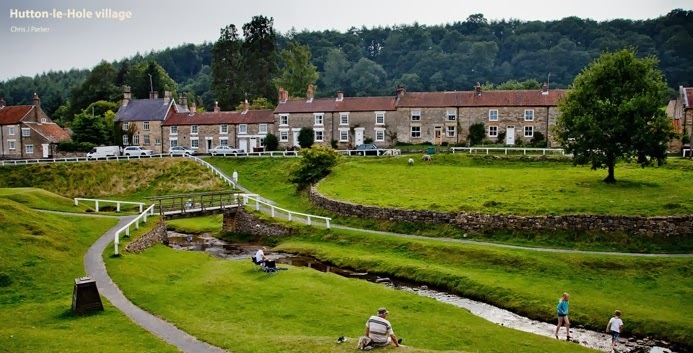 Ryedale Folk Museum – where there is always lots going on and lots of different people doing it! RFM Radio has been set up, to try and capture some of the many parts of Ryedale Folk Museum through the stories and voices of the people involved. Whether its visitors, volunteers, local students or even Museum staff, everybody who comes to the Museum is part of our community and can have their say. Set up as part of our work under the Paul Hamlyn Foundation’s Our Museum initiative, the podcasts will continue to be added to, and hopefully prove a valuable resource for the future. 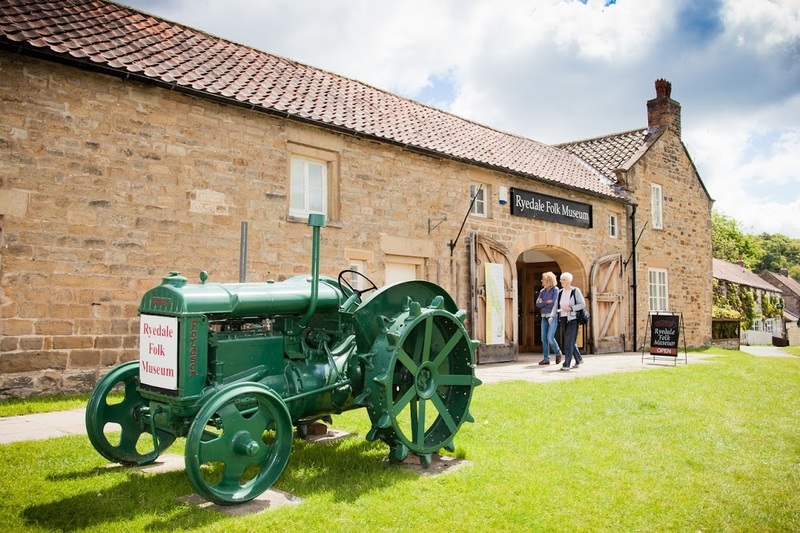 They will provide an insight into the Museum, the people that come here, what we do, and perhaps even some fascinating facts about tractors. Our first ever podcast is a brief introduction to Ryedale Folk Museum by Museum Volunteer Jonathan Severs. Emma Coldclough (RFM Learning Manager/Volunteer Co-Ordinator) talks about cooking for visitors in White Cottage and chats to other volunteers during February half term. Anglea Parkin from the Learning Team talks about her work at the museum. Angela also chats to visitors taking part in school holiday craft activities. 2 student teachers from York St John University talk about their placement at Ryedale Folk Museum and their favourite buildings. This podcast really captures the museum atmosphere at this time of year. Can you hear the birds? Retired volunteer Meriel Watson talks about the beginnings of the museum and establishment of the costume collection. A new book about some of the costumes housed at Ryedale Folk Museum illustrated by both photographs and Meriel's drawings is available to buy at the museum shop. Dorothy Taylor talks about her life as a Land Army girl during WW2. Dorothy occasionally visits the museum to share her stories with visitors. More from Dorothy Taylor about life as a land Army Girl during WW2. Kevin Simms Museum Director talks about his experience at Ryedale Folk Museum over nearly 2 decades.